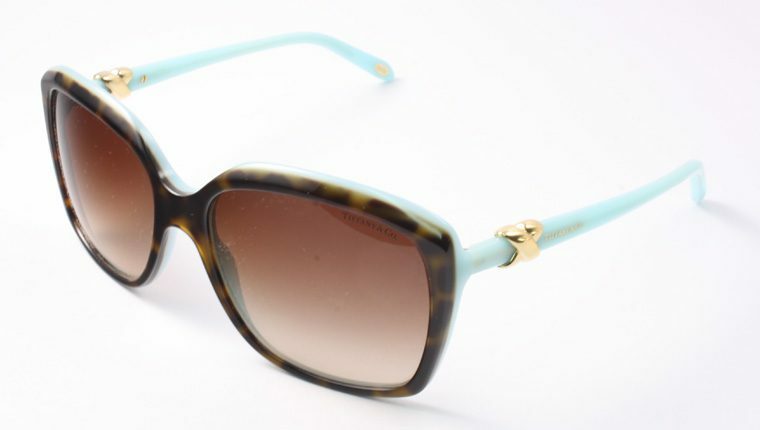 Square sunglasses in acetate in exclusive tortoise and Tiffany Blue with brown gradient lenses and gold-coloured embellishment. Part of the Tiffany Signature Collection. 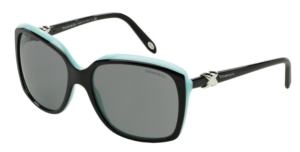 100% UV protection and anti-glare coating. Comes complete with Tiffany case and cleaning cloth.